One of the perks of being a girl is to have great hair. Our mother's fuss with it for us when we are little, then we fuss with it when we are older. We spend hundreds at the hair salon to try to make it perfect. But imagine losing your hair. And not just when you are older. Vanessa McWilliams, founder and owner of Confident Curls, knows all to well about this. Her story starts at 9 when she was diagnosed with Alopecia. 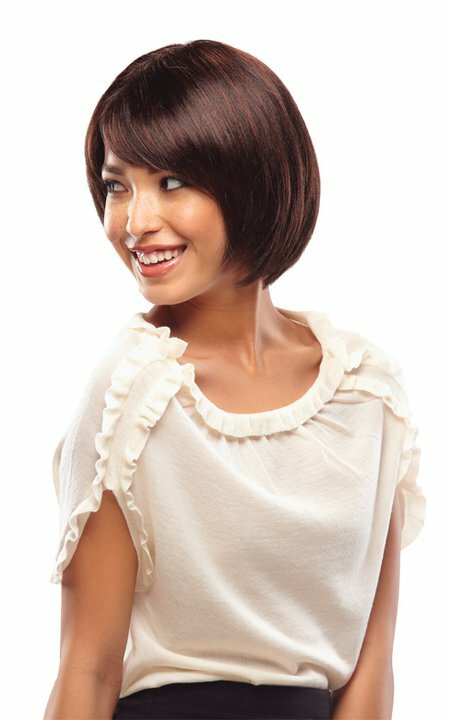 It's a medical condition in which hair is lost from some or all areas of the body, usually from the scalp. And by the time Vanessa was 11 she had lost all but a little of her hair. I can't imagine what she went though at that age to have such a huge loss. To most, it's just not comprehensible. 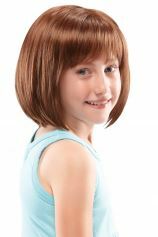 Throughout her tween years she wore wigs that were too old, and too heavy for her small frame. It wasn't until she was in her late teens where she took it upon herself to find the right wig. Not only did the wig fit, but so did the idea. She knew, based on her own personal experiences, she had to help other women and children. As Vanessa says, "Discreetness without embarrassment, a comfortable atmosphere, and getting properly fitted with your 'Dream-Do' by another wig wearing woman, is the ultimate 'personal' shopping experience!" That's how Confident Curls was born. The one thing I've seen through Vanessa is her passion. And I've always said that in life we should always do what comes natural and what we know. And Vanessa is doing just that! All at the same time helping other to put smiles on their faces! Thank you Vanessa for sharing your gift from the heart. For more on Confident Curls, visit http://www.confidentcurls.ca/ Here you can find out more about here great products, more about Vanessa and how you can donate.